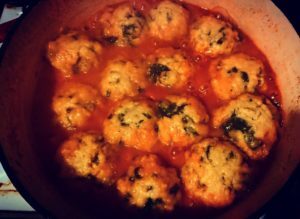 Winter Vegetable Soup with Parmesan and Spinach Dumplings | What's Cookin' Good Lookin'? 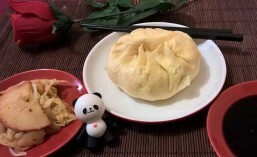 This entry was posted in dinner and tagged dinner, dumplings, meals, parmesan, pumpkin, soup, vegetables, vegetarian. Bookmark the permalink.